NAWO’s own and members’ events are highlighted with an asterisk. We also feature our past events in order that you can see work previously undertaken and also look out for future events in the same series or similar. 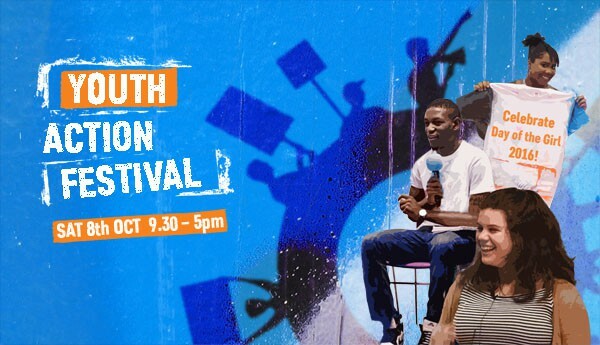 Plan International UK would like to invite you to join us for the 2016 Youth Action Festival to Stand up for Girls’ Rights. The event will be held on Saturday 8th October in London. This free event is for 14-21 year olds.